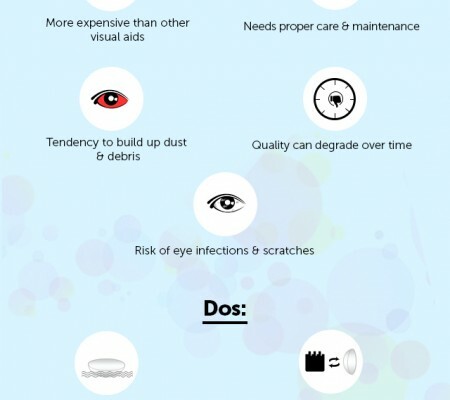 Give extra care to your eyes and protect them from external contaminants using designer eyeglasses. In the present fashion world, these fashion accessories are available in distinct style and variety of designs. Feelgood, an eminent brand engaged in the manufacturing of eye products has recently launched a new collection of eyeglasses for the stylish younger generation. Eyeglass or “spectacle” normally used for vision correction is the most popular fashion accessory amongst guys and girls. These frame bearing lenses, designed using latest technology and modern tools give a sophisticated look to the wearer. Available in varied designs and colours, these fashionable eyeglasses are highly acknowledged by modern generation. To cater to the growing demands of the customers, various national and international brands are engaged in the making of these fashion accessories. Feel good, a renowned brand is the one stop shop for the people looking for stylish eyeglasses. Recently, Feelgood launched its new collection of designer eyeglasses for the fashion conscious men and women. These spectacles are available at various online Feel good stores. You can buy the best eyeglasses according to your requirements from these portals at reasonable prices. The history of eyeglasses dates back to the mid of 1000 and 1250, when the first image magnification technology was developed. Around 1286, first eyeglass was discovered in Pisa, Italy. These two framed glasses were supported over a handle. During the 14th century, these eyeglasses were exported to Europe. Day-by-day, the demand of eyeglasses was increasing. It became the most popular fashion accessory in the 15th century. During the 17th century, eyeglasses became popular in the United States. In the year 1799, John McAllister established the first optical shop in Philadelphia. Feelgood, one of the prominent brands in the optical market recently offered a wide collection of fashionable eyeglasses for both and women. In this collection, you will find thousands of eyeglasses with flexible temples, high precision glass lenses and durable frames. Due to these outstanding features, Feelgood eyeglasses have become one of the most desired fashion accessories in the market. Designed dedicatedly using modern technologies, Feelgood eyeglasses provide high level of eye protection. These eyeglasses are not only used to correct vision but also to change the appearance of your eye. Being the perfect fusion of intelligence, status, and wealth, the Feelgood eyeglasses are widely acclaimed by people who want to live their life in style. Young girls and guys demand comfortable and trendy eyeglasses that display elegance and style. Today, eyeglasses are used as an accessory for not only improving vision, but also displaying the personality of the wearer in an exclusive way. Several trusted brands are engaged in the manufacturing of these optical glasses including RayBan, Gucci, Cooper Vision, Feelgood, etc. The huge collection of glasses presented by these eminent brands is available at low prices on various online stores. In this technologically advance world, people including small children are suffering from various eye related disorders such as myopia, presbyopia, astigmatism and many more. They need eyeglasses for correcting these visual impairments. Feelgood provides unlimited options to serve their needs. Available in various designs and shapes, Feelgood eyeglasses are high in demand these days. You can get every type of eyewear according to your needs at various Feelgood outlets. Designed by creative optical experts, these are the best option for eye protection. At Feelgood, you will find flexible and designer frames, prescription lenses, sunglasses, and other eye products at reasonable prices. Whether you are looking for a trendy eye glass or a pair of handsome classic sunglasses, Feelgood is the right destination for you. Everything ranging from kids eyewear to sophisticated men sunglasses or women sunglasses, are available at Feelgood showrooms. 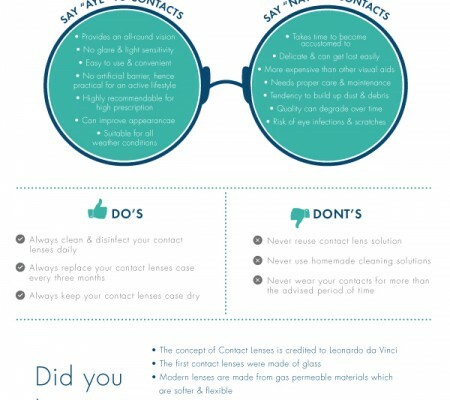 For your vision correction you need an eyeglass according to the specification as prescribed by your doctor. Feelgood is a one stop destination for all your eyewear needs. Here, you will get every type of spectacles ranging from trendy eyewear toprescription glasses to protective sunglasses, every optical product in different designs are available at Feelgood showrooms at the right price. Try on thousands of them and choose the appropriate one according to your eyes. Designed accurately in accordance with corrective power, sizes and configurations, Feelgood designer eyeglasses are highly appreciated by the eye specialists. The new range of eyeglasses introduced by Feelgood looks great on various casual occasions. Whether it is your friend’s birthday party or any formal meeting, Feelgood stylish spectacles enhance your look on each and every occasion. Team them up with your designer attires and collect millions of complements from your friends and relatives. Trendy designs, durable framex, high precision glass lenses and flexible temples are some of the extraordinary features of Feelgood eyeglasses. Artistically crafted according to customer’s specifications, Feelgood eyeglasses are used for correcting several vision problems. 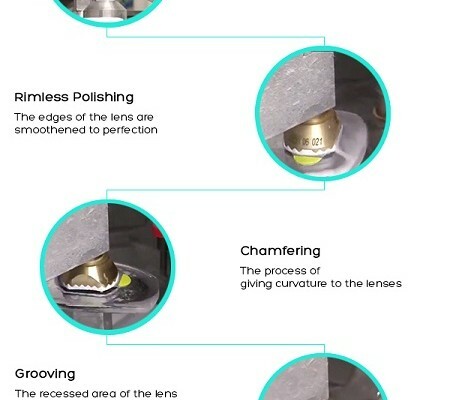 Aesthetically designed using cutting edge techniques and modern tools, Feelgood eyeglasses can effectively avoid the effect of rapid temperature changes. could be what you are looking for. Feelgood eyeglasses are the best option for correcting various types of short term as well as long term ocular problems. Further, Feelgood eyeglasses can also protect your precious eyes from flying debris, blowing wind and small dust particles which sometimes cause serious eye infections. At Feelgood showrooms, you will find your choice of specs at reasonable prices. Due to the use of innovative optical technology in their making, Feelgood eyeglasses are highly recommended by the eye specialists. Buy glasses online at an affordable price from various online stores. Feelgood eyeglasses are perfect to be worn in parties and meetings. It will change the entire look of your outfits and will give you an appealing look. Feelgood fashionable eyeglasses are basically designed for people searching for glasses which not only provide vision correction but also give them stylish looks.